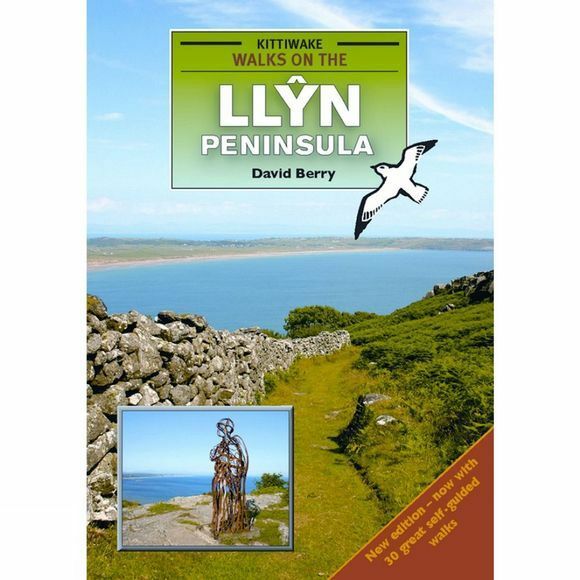 The thirty walks in this revised and updated second edition of this book cover the spectacular coast of the Llyn Peninsula, incorporating the best sections of the Wales Coast Path, as well as the peninsula's low and high hills, offering panoramic views. The routes, which range from an easy two-and-a-quarter-mile cliff-top walk to a challenging nine-mile exploration of hills and moorland, follow public rights of way or permissive paths and visit designated Open Access land. Most routes, as well as containing shorter walk options, can easily be linked with others, to provide longer day walks, if required.